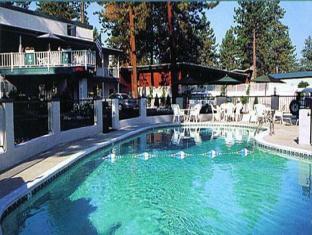 Discover all that South Lake Tahoe (CA) has to offer with The Capri Hotel as a base. The The Capri Hotel boasts a convenient location with modern amenities in every guestroom and superb service. All of the guestrooms are replete with non smoking rooms, air conditioning, daily newspaper, separate shower and tub, balcony/terrace, satellite/cable TV. 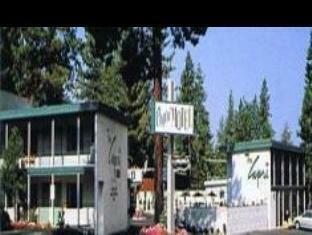 Guests staying at this South Lake Tahoe (CA) accommodation can enjoy a wide range of hotel facilities such as shops, meeting facilities, business center. Leisure and sports facilities available on the hotel's property comprise outdoor pool. The hotel creates a balance of rich culture and modern convinience to ensure you a memorable stay. To make a reservation at the The Capri Hotel South Lake Tahoe (CA) with our secure online booking form, please choose your preffered period of stay.